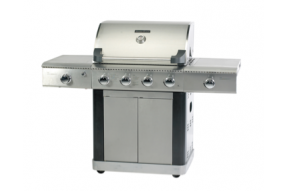 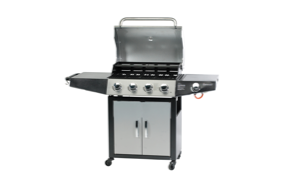 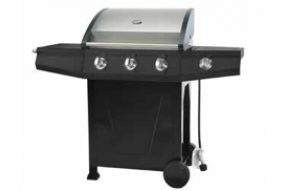 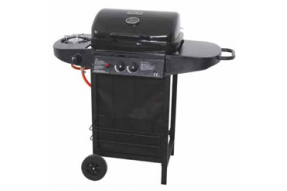 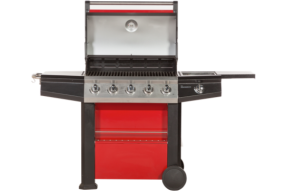 American brandThe Mastercook Connoisseur gas BBQ is perfect for cooking up a storm in the gardenStur..
BBQ Dimensions - 82cm x 41cm..
Mastercook 4 burner gas BBQ is a fantastic long lasting BBQComplete with a porcelain coated cooking .. 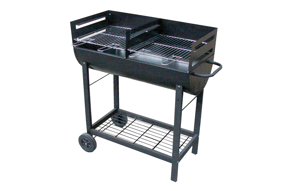 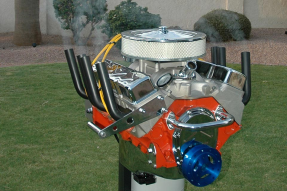 There is no BBQ with more character that the V8 Hot Rod Grill - a must for any petrol head!This BBQ/.. 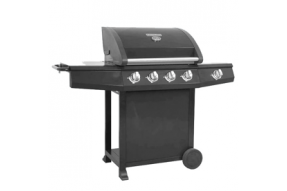 Platinum 600 4 burnerStainless steel finish with sliding side burner and searing burnerGas bottle no..